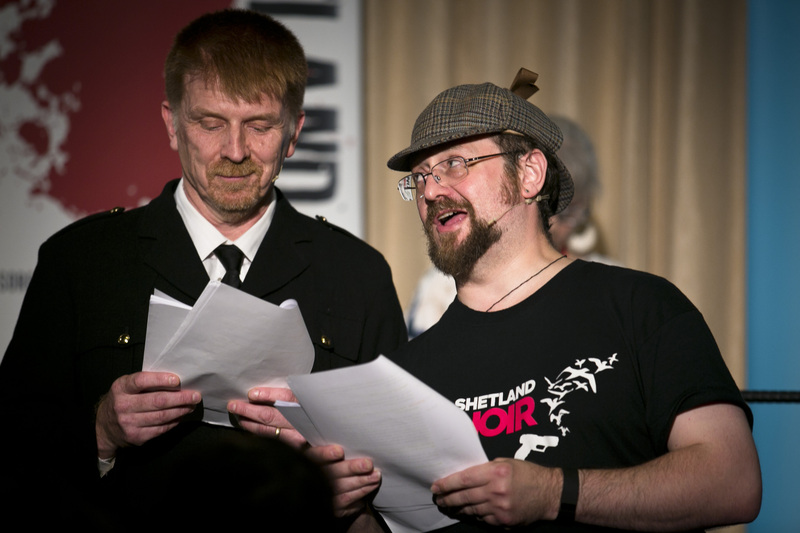 Last year one of the surprise hits of the Bloody Scotland International Crime Writing Festival was the Inspector Faro play by Alanna Knight featuring a cast of crime writers camping it up in a rehearsed reading. Inspector Faro Investigates the Vanishing Vagrant will take place in the ballroom of The Golden Lion at 4pm on Sunday 10 September and stars Harley Jane Kosak, a Hollywood actress (turned crime writer) better known for her roles in When Harry Met Sally and Parenthood. Gordon Brown and Abir Mukherjee return to the cast for the new case and in addition to Harley will be joined by Marsali Taylor and Douglas Skelton in the role of Faro himself. 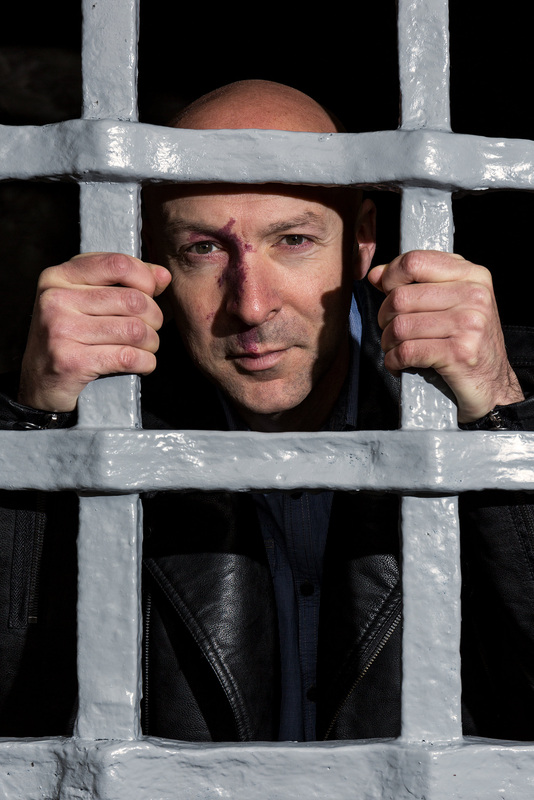 The day before the Horsehead Theatre company will be putting on two performances of A Tale Etched in Blood and Hard Black Pencil by Christopher Brookmyre at the Tolbooth Theatre. Brookmyre’s star is rising high at the moment. Having won the McIlvanney Prize for Black Widow at the 2017 Festival, last night he was also presented with the Theakston’s Old Peculier Crime Novel of the Year Award at the Harrogate Crime Festival.